Unfortunately there is not much written about Pike fishing in rivers. 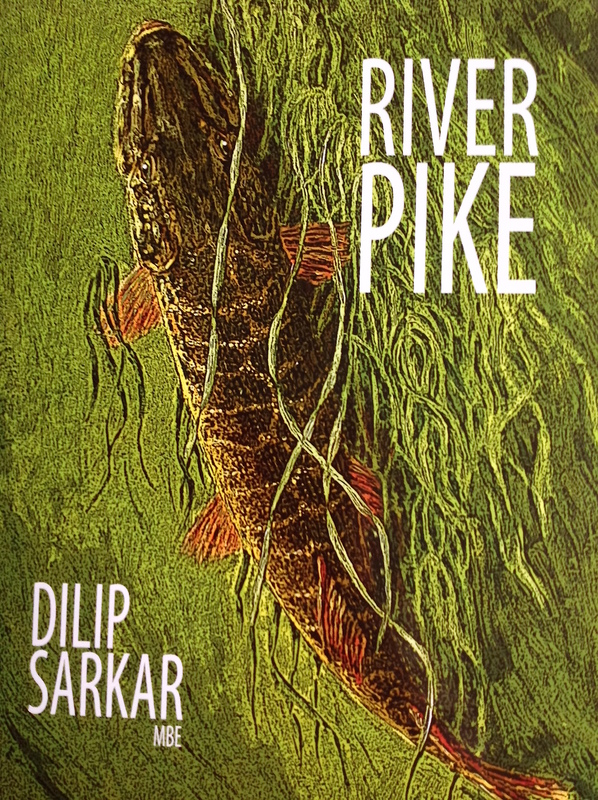 A ”River Pike” book was long overdue for since the John Sidley classic River Piking of 1987, there hasn’t been anything else available, and to be perfectly honest, there are only a handfull of anglers who can write about this type of fishing in particular. Dilip is a true expert when it comes to river fishing. Every river mentioned in the book, wich, added to his own extensive personal knowledge of the Midland rivers, makes this the most comprehensive work on the subject ever written! River Pike is packed full of stories and information. Included are beautiful pictures, and the flip over cover is greatly illustrated. The rivers included in this book are: The Lower Severn, The Tidal Severn, The River Wye, The Warwickshire Avon, The River Trent, The River Thames, The Broadland Rivers, The Fenland Rivers, The Yorkshire Ouse, The Wessex Rivers, The River Shannon. There is a cloth-bound edition (£35) available, but limited to 500 copies only. The leather-bound edition (£195) is limited to 30 copies only. So if you are looking for a great book about River Pike, look no further!